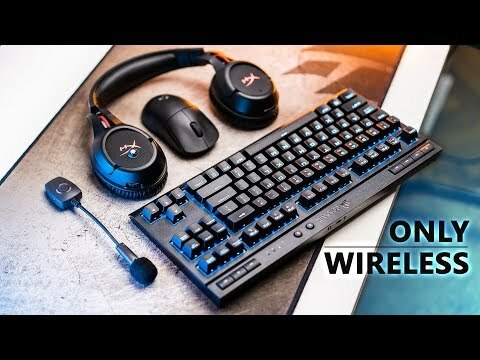 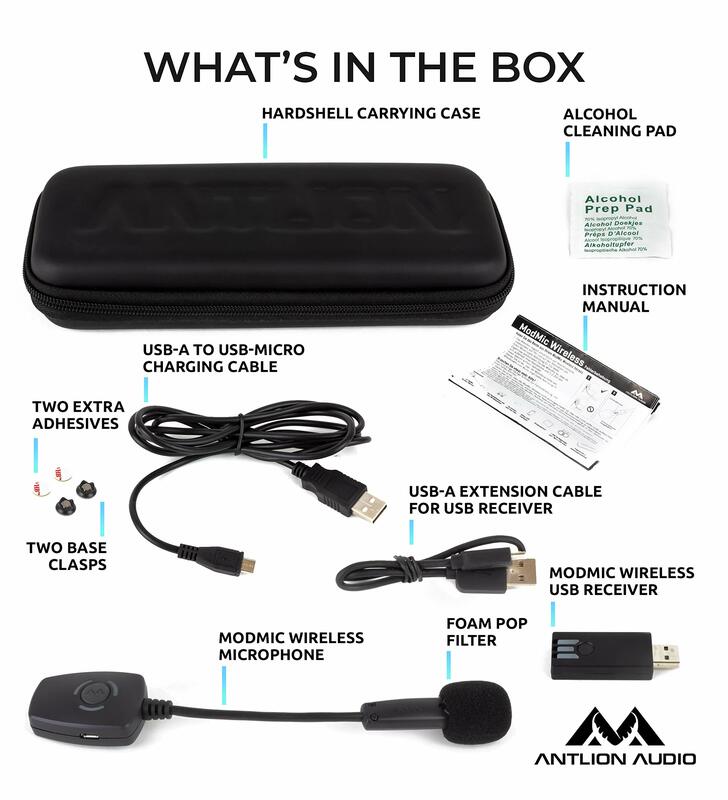 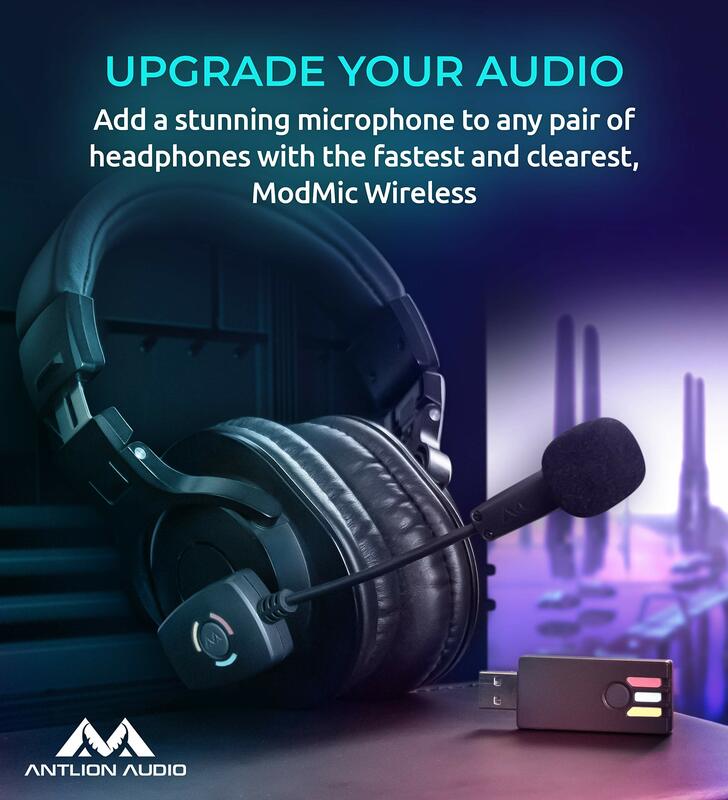 KEEP YOUR HEADPHONES, ADD A MIC - The ModMic Wireless by Antlion Audio is an attachable microphone for over-ear or on-ear headphones. 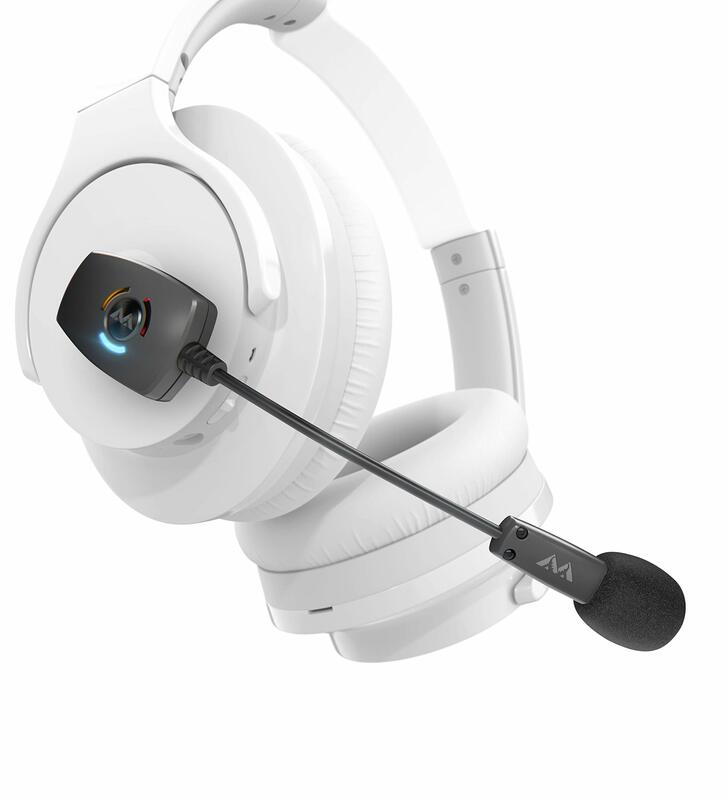 You can turn your favorite headphones into a headset. 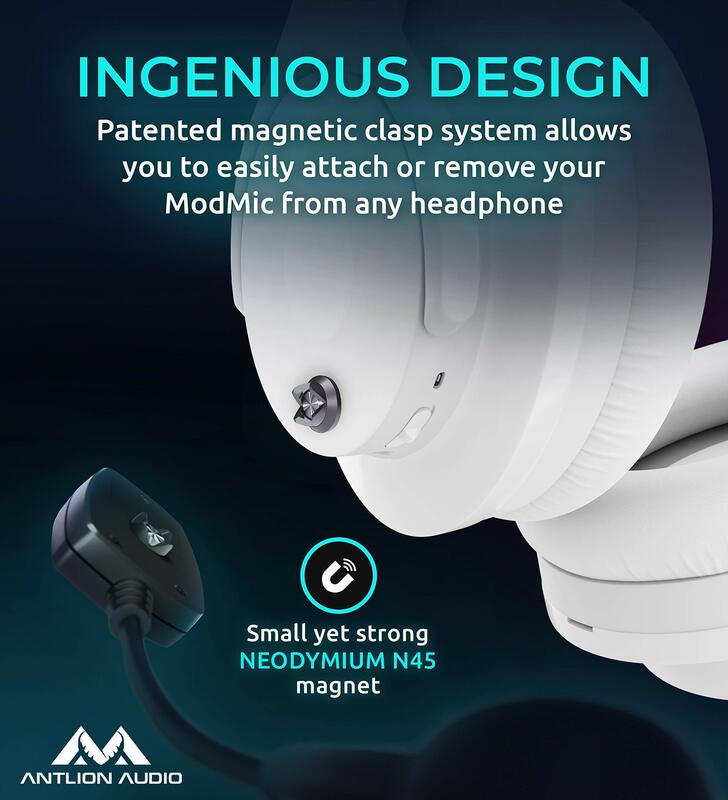 The ModMic attaches with a magnet, remove the mic when you're on the go or add a magnet to multiple headsets for an easy mic switch. 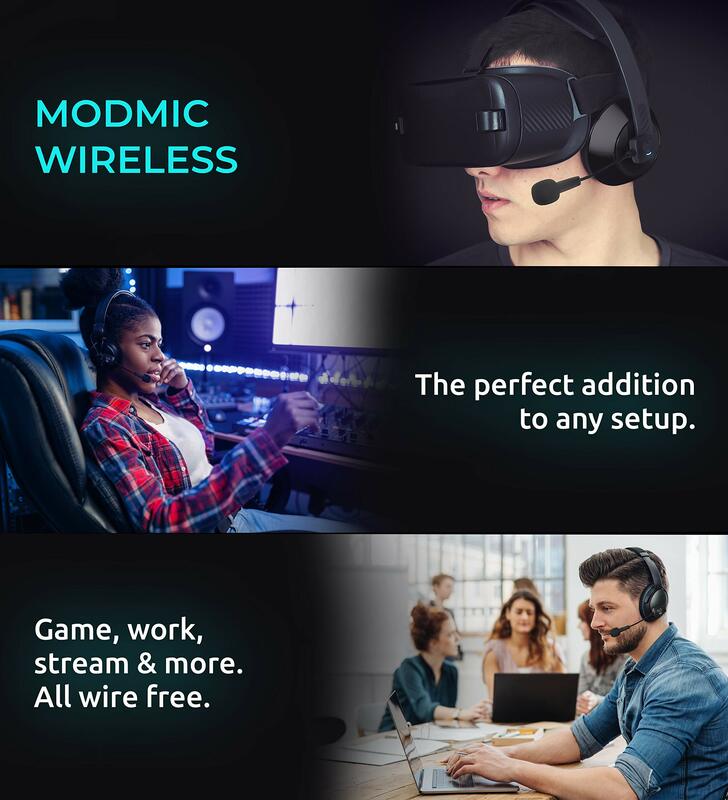 SUPERIOR AUDIO QUALITY - The ModMic uses Qualcomm aptX Low Latency to deliver a sample rate that has 5X higher quality than a standard Bluetooth headset. 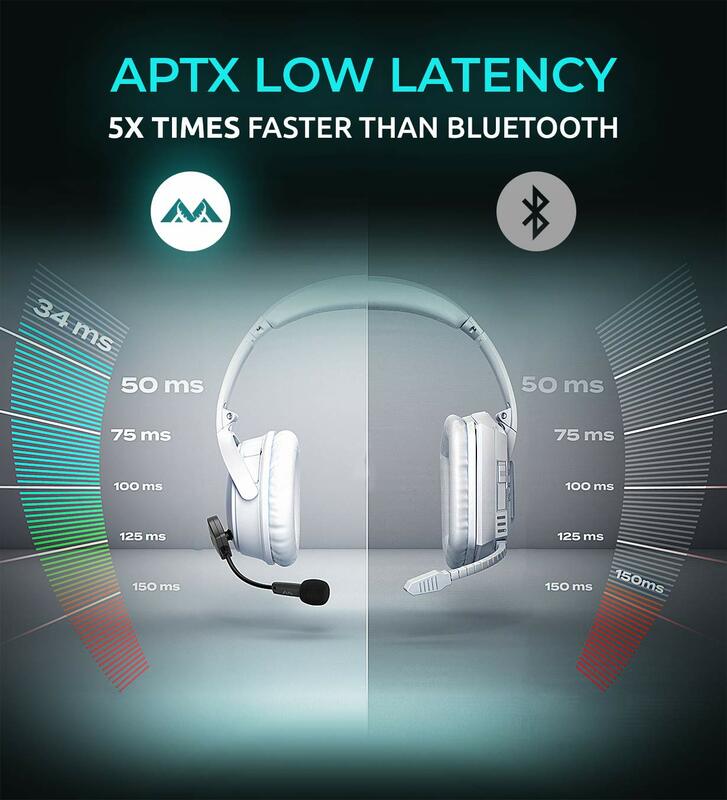 With a latency of only 34ms, the lightning fast studio quality sound is ideal for competitive play and streaming. 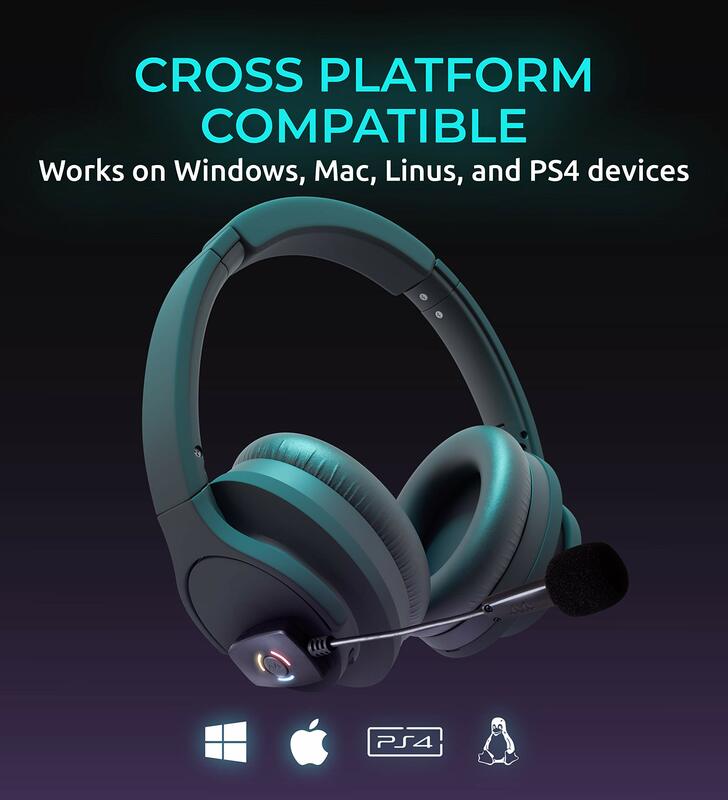 DUAL MIC MODES - Toggle between a uni-directional, noise-canceling microphone mode to filter out noise around you, OR a more responsive omni-directional recording mode when the highest quality is preferred (16 bit, 48khz). 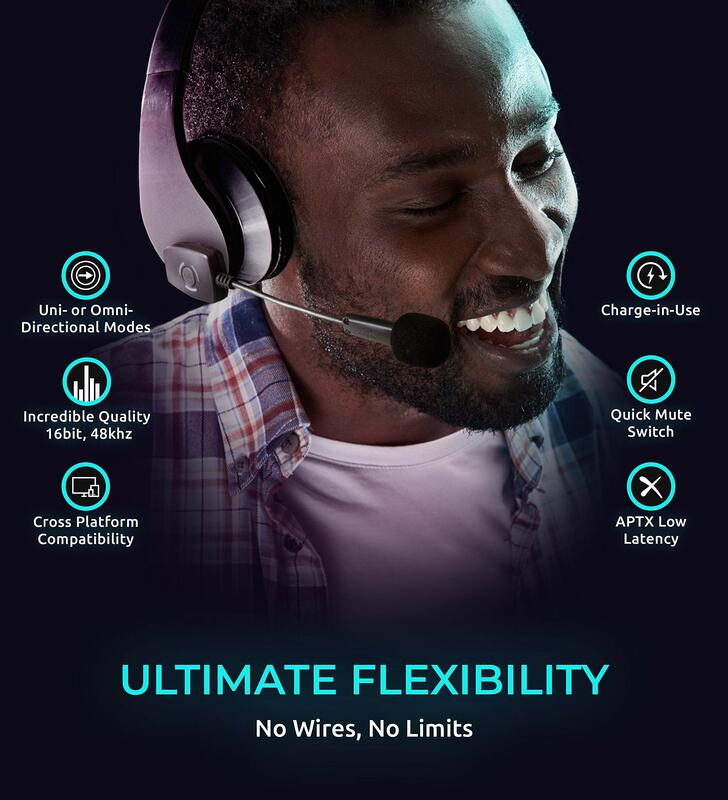 Press the button for a quick mute option. 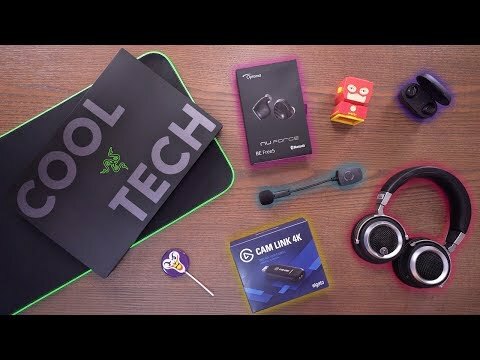 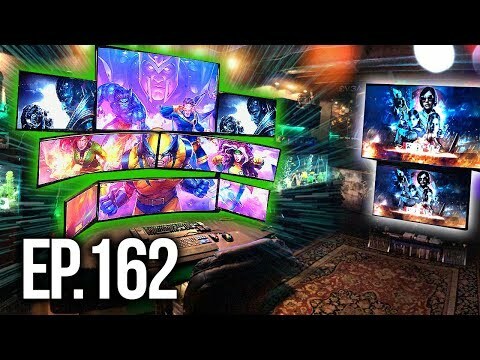 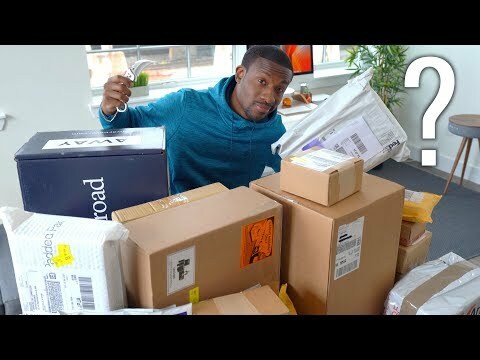 Room Tour Project 162 - BEST Gaming Setups!